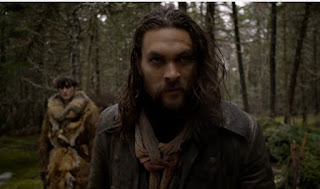 Netflix shared the trailer for their upcoming series, Frontier. 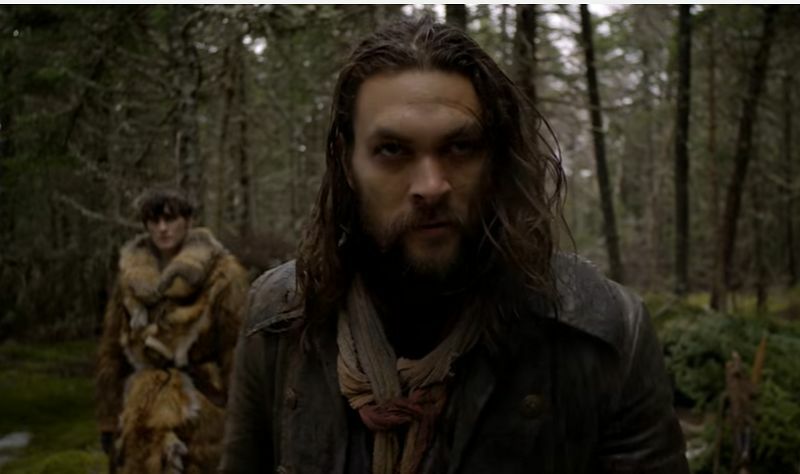 Jason Momoa stars as "Declan Harp, a part-Irish, part-native American outlaw campaigning to breach the fur trade." Frontier premieres on January 20th. Watch below.